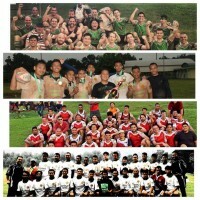 The third month of the year has so many Rugby activities adding color to its days that it’s worth taking a look at a montage of events so Indonesian Rugby stakeholders are updated and can participate in future events. 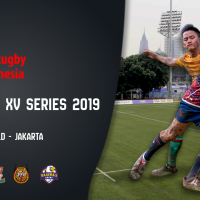 After four rounds of the Jakarta Rugby XVs Series 2019 conducted by PB PRUI, Jakarta Komodo are at the top of the table with 16 points coming from three wins from four games. 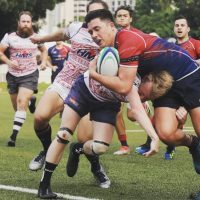 In the fourth round of games which was held on Saturday 9 March, the Komodo took revenge on the first round loss to Jakarta Banteng by taking the win 34-46. 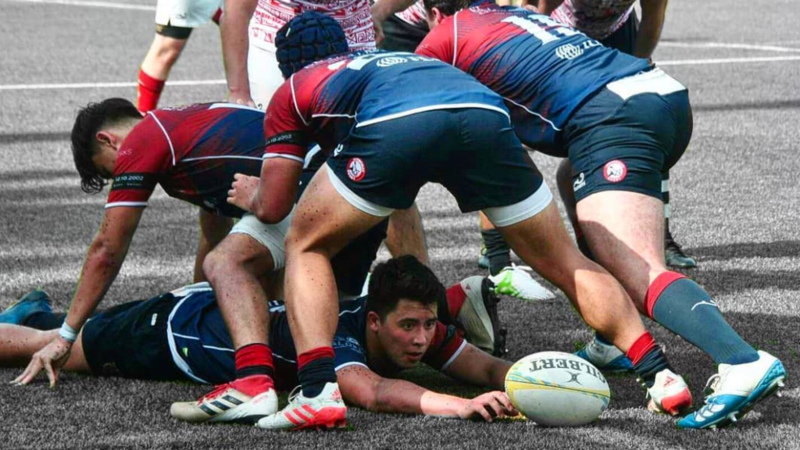 Jakarta Banteng are now in second place with Rugby UNJ and JJRG in third and fourth places. In the second division of the series, Nusantara Bogor played with passion to score their first 10 points of the series. It was a brave commendable show but was unfortunately not enough to give them the win, with their foes Banten Rajawali taking thee game 10-36 at the final whistle. 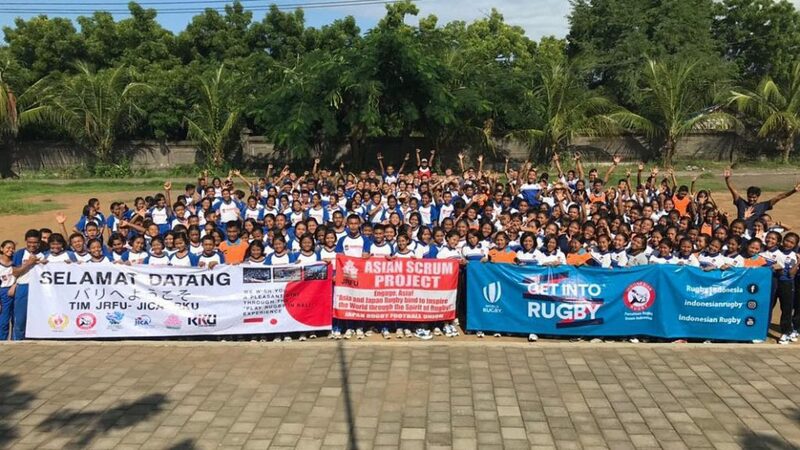 On the 2nd of March, Tabanan was the center of Rugby activities in Bali as a schools Rugby tournament was held as part of the Tabanan Students Sports Week. Both girls and boys junior and senior high schools participated in the event. 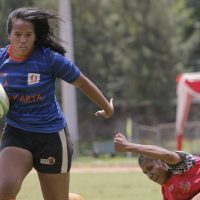 The next tournament will also take place in Tabanan in mid-April with the Tabanan 7s scheduled as part of the Bali Rugby 7s Circuit that will carry on throughout different districts of the island all the way until July. 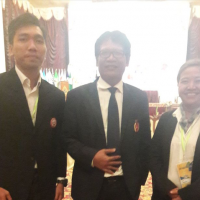 The hard work of Rugby volunteers as well as the RKU visit as part of the joint volunteer activity program between PRUI and JICA has also been busy with conducting GIR activities in many schools in Samarinda, jambi, Surabaya, Nojonegoro, Bali, Sumedang, Banten and Jakarta. A total of 4,199 students comprising of 2,170 boys and 2,029 girls have participated in Indonesian GIR programs so far this year. 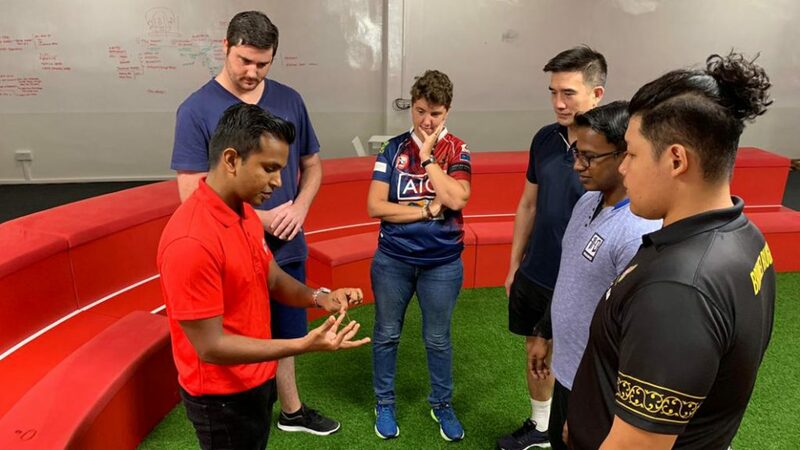 On the training and education front, PRUI has also conducted Rugby XVs Level 1 and Level 2 coaching from the 9th to the 11th of March with 11 participants from different provinces attending. 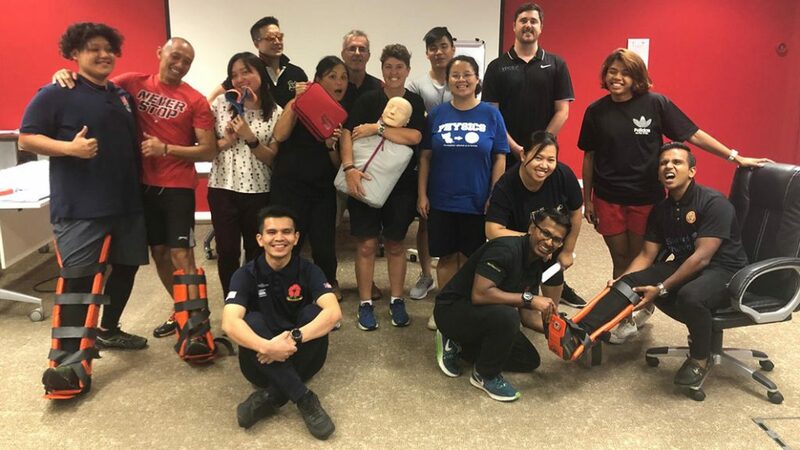 Indonesian Rugby is now also very proud to announce that it has an additional World Rugby Educator in its arsenal of volunteers as long time Rugby figure Jess Djamhoer completed her “World Rugby Medic Educator” training recently in Singapore. 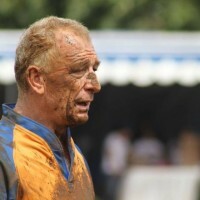 May the montage of Rugby activities in March be part of a bigger Rugby boom in Indonesia’s future.